NEW YORK -- A U.S. citizen living in Moscow was arrested Wednesday after he flew to the United States to surrender to face charges he stole contact information for over 100 million customers of U.S. financial institutions, brokerage firms and financial news publishers, authorities said. Joshua Samuel Aaron, 32, was arrested at Kennedy Airport on Wednesday. He pleaded not guilty to a 22-count indictment charging him with conspiracy, computer hacking, securities fraud and wire fraud, among other charges. 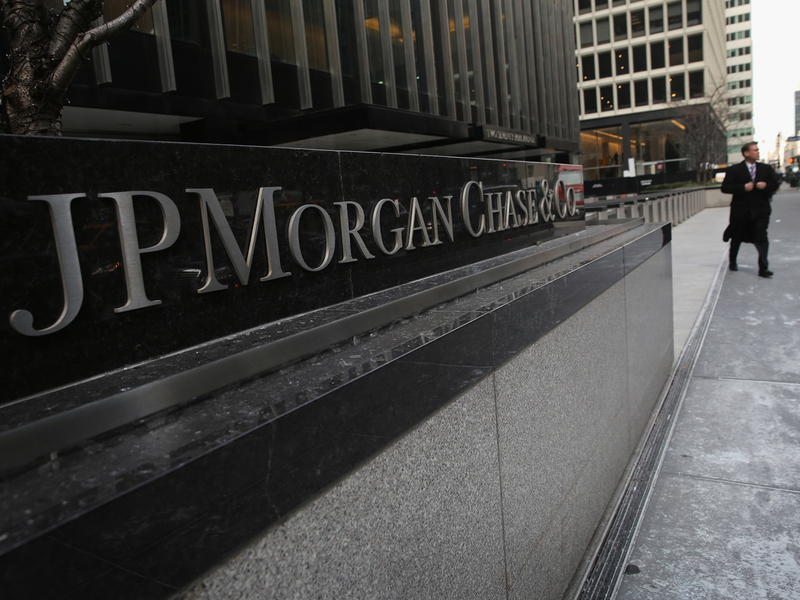 JPMorgan Chase is the nation’s biggest bank by assets. A Manhattan federal court indictment said identifying information on millions of customers from companies other than JPMorgan Chase was stolen from 2012 to last summer, too. Aaron’s co-defendants -- Gery Shalon and Ziv Orenstein -- were arrested by Israeli authorities in July 2015 and were extradited from Israel in June. They have pleaded not guilty. The indictment said some of the massive computer hacks and cyberattacks occurred as the men sought to steal the customer base of competing internet gambling businesses or to secretly review executives’ emails in a quest to cripple rivals. If convicted of the charges, the defendants could face decades in prison. Aaron pleaded not guilty to the charges during a brief appearance Wednesday before a magistrate judge. With consent from his defense lawyer, he was scheduled to be held overnight pending another court appearance on Thursday before a district judge.